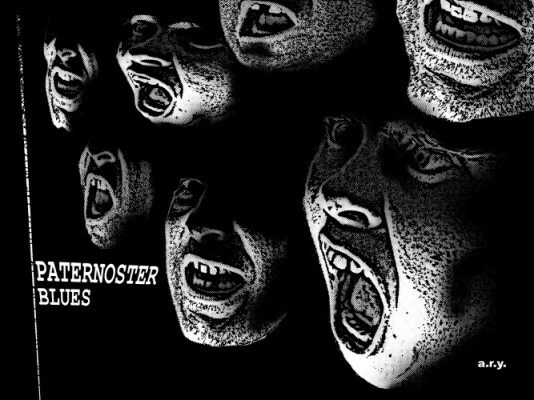 As a visual artist and graphic designer I have made many book covers and interior illustrations, mainly for Swedish authors. 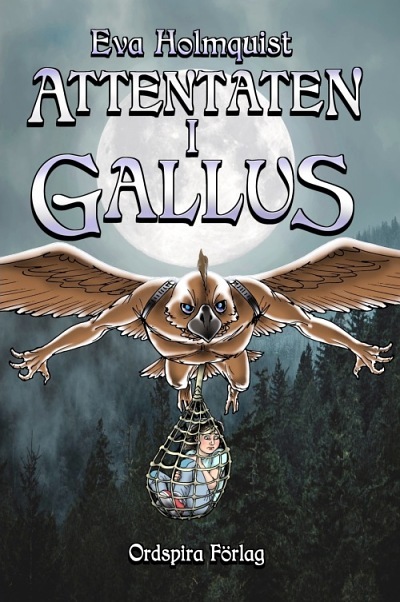 Cover art and design by A.R.Yngve for the YA novel ATTENTATEN I GALLUS ("Attacks on Gallus") by Eva Holmquist, published by Ordspira Förlag (Sweden). 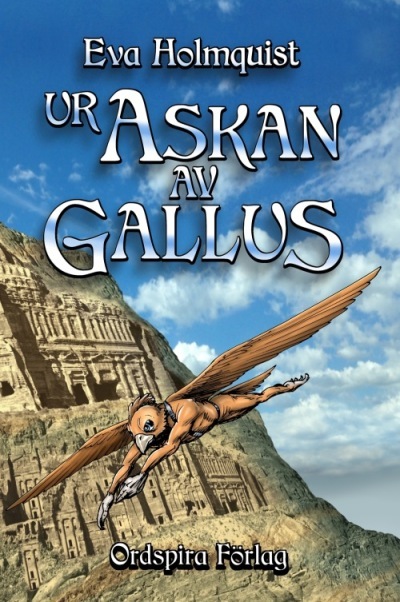 Cover art and design by A.R.Yngve for the YA novel UR ASKAN AV GALLUS ("From the Ashes of Gallus") by Eva Holmquist, published by Ordspira Förlag (Sweden). 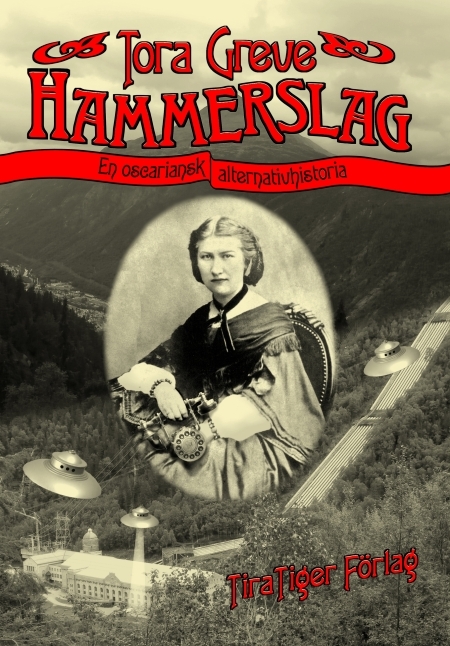 Cover art and logo design by A.R.Yngve for the steampunk novel HAMMERSLAG by Tora Greve, published by TiraTiger Förlag (Sweden). 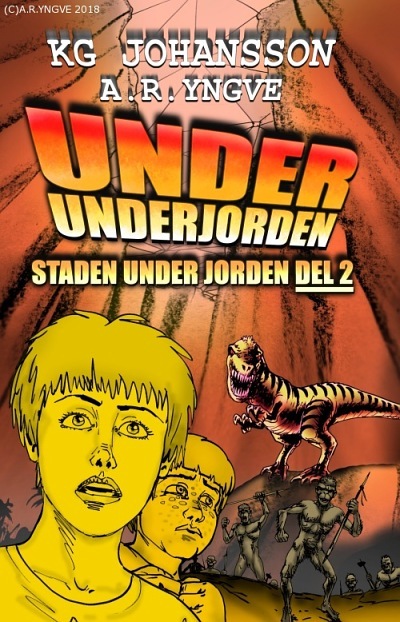 Cover art and logo design by A.R.Yngve for the Young Adult novel UNDER UNDERJORDEN: STADEN UNDER JORDEN DEL 2 ("Beneath the Underground: City Beneath the Earth, Part 2") by KG Johansson, to be published by Wela Fantasy (Sweden) in 2018. 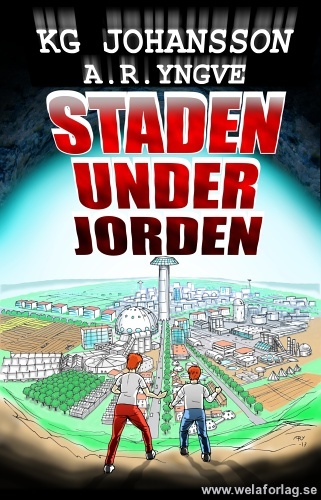 Cover art and logo design by A.R.Yngve for the Young Adult novel STADEN UNDER JORDEN ("City Beneath the Earth") by KG Johansson, published by Wela Fantasy (Sweden). 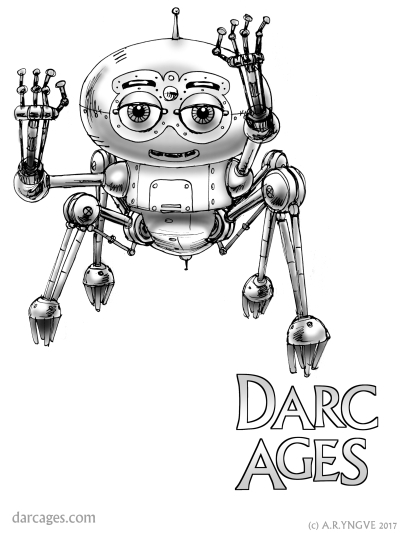 Interior art for the illustrated novel DARC AGES BOOK FOUR: CITY OF MASKS by A.R.Yngve - Swedish edition published by Wela Fantasy (Sweden). 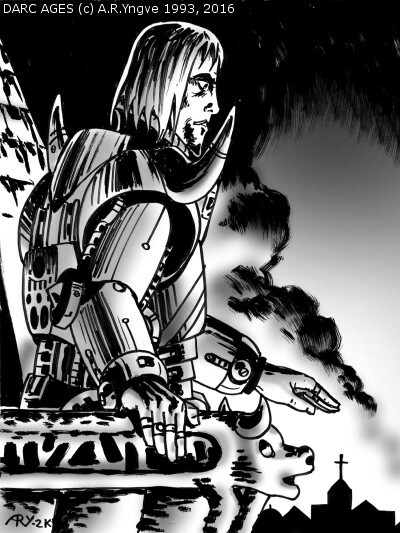 Interior art for the illustrated novel DARC AGES BOOK THREE: THE BATTLE FOR TOMORROW by A.R.Yngve - Swedish edition published by Wela Fantasy (Sweden). 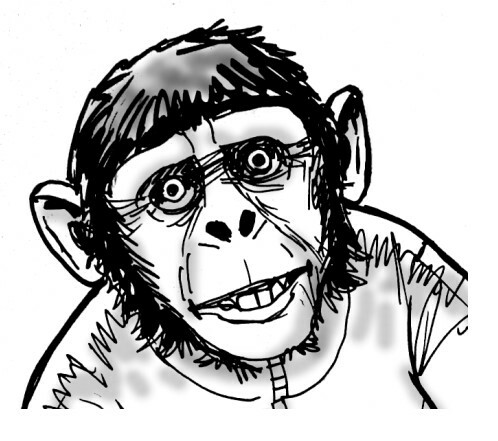 Illustration for the story "Paternoster Blues," printed in the British magazine MURKY DEPTHS. 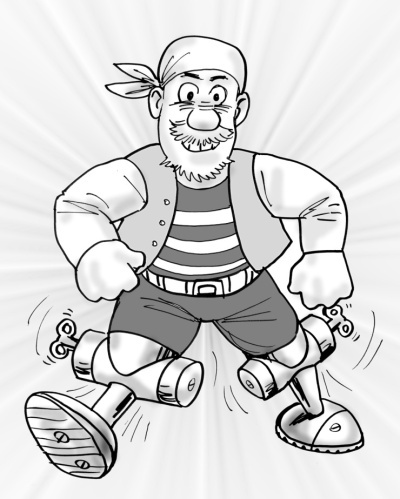 Interior art for the illustrated children's book HUNDRA TUSEN PIRATER("A Hundred Thousand Pirates") by A.R.Yngve, published by Wela Fantasy (Sweden). 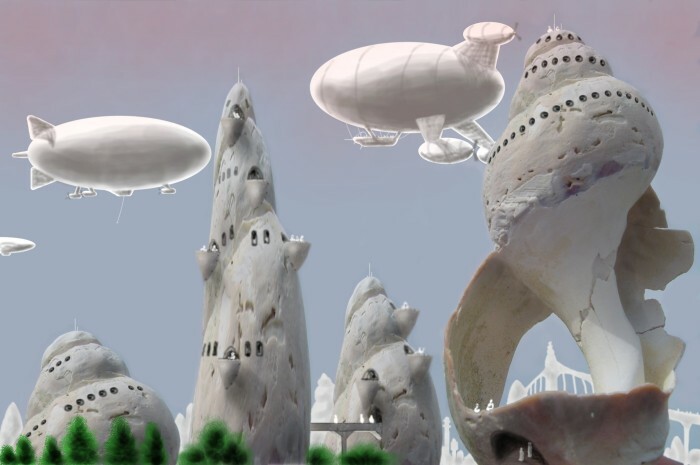 Interior art for the illustrated children's book STADEN UNDER JORDEN("City Beneath the Earth") by KG Johansson, published by Wela Fantasy (Sweden). 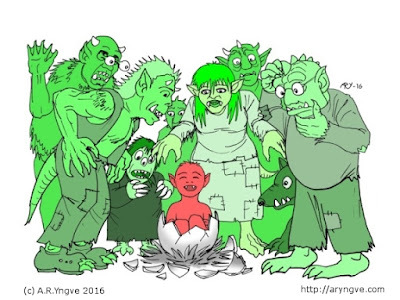 Interior art for the illustrated children's book MONSTER I MASSOR("Monsters In Masses") by A.R.Yngve, published by Wela Fantasy (Sweden). 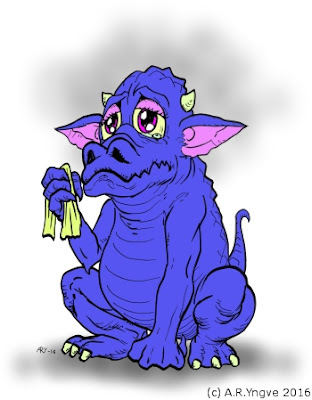 Concept art for the website released with the radio/podcast series MAGIENS ARV("Heirs to the Magic") written by A.R.Yngve, produced and broadcast by NRK (Norway).